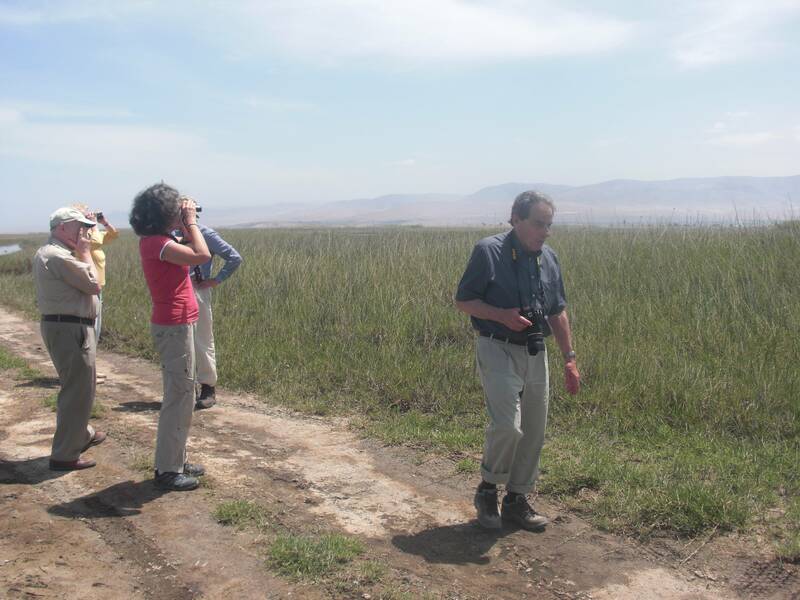 For their proximity to other important areas for the birfwatching, Chiguata, when being chosen as main destination in the county, it can be articulated with other important destinations in different atmospheres to this for example the highly advisable Mejia Lagoons National Sanctuary where, at the moment, there have been registered 207 species of birds of coastal habitats and the only well-known place in Peru for the observation of the Red-fronted Coot (Fulica rufifrons). The Colca canyon, with the most famous destination of the world for the observation of the Andean Condor and other interesting species of western slopes with more than a hundred of species registered, besides being able to see one of the greatest and beautiful canyons all over the world. The Cotahuasi canyon, with 7 new registrations of birds for the south-western slopes and where 168 species of birds and the biggest canyon of the world have been registered. There also exist routes to see birds from Cusco and Puno, north of Arequipa and north of Chile. 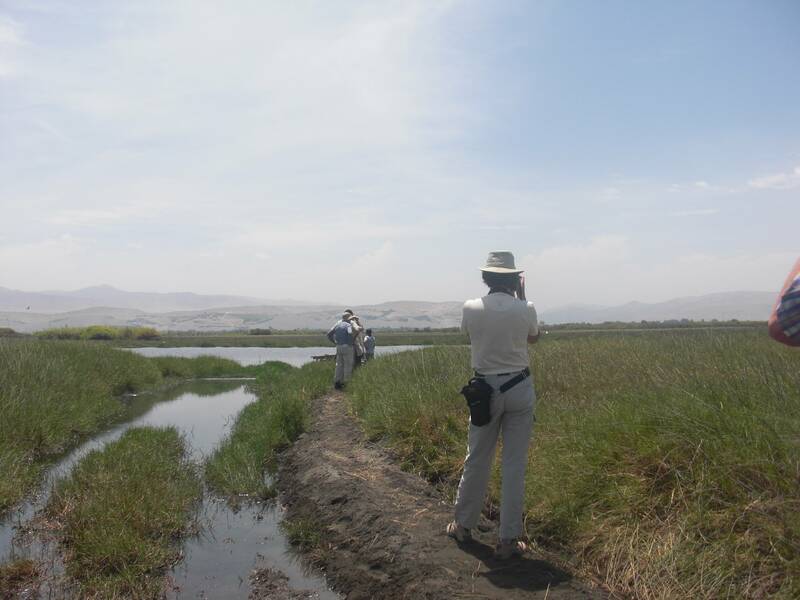 In Arequipa, birdwatching tourism is not well known, almost anything, is a fascinating activity however, it could generate significant income to the region and it can also play a considerable paper in the environmental conservation, what does other economic activity conjugate these three factors? : entertainment, important generation of foreign currencies and environmental conservation. As fact to consider, the whole Panama has only a little more of the double of the species of Arequipa, which means, less than the half of the species of birds of Peru. Chiguata is very close, infrastructure does exist, and if it is not enough the promotion that the State makes, why do not the private companies of Arequipa make that if it is possible?. From : Society for conservation and the sustainable development SALLQA PERU, extracted article of the magazine “La Ciudad", February 2006. South America is the continent of the birds. Of the nine thousand species that exist all over the world, the third part is in our Continent. Of this figure, 60% lives in the Peru, which means than more than 1800 species, constantly disputing the first place of the world with Colombia: In this dispute, Arequipa almost has 350, of which 180 are highly coastal, the rest lives in the Puna and in the western slopes of the Andes. The birds are a very important natural resource that can be used indirectly by Birdwatching, which consists of enjoying and contemplating the wild birds in their natural habitat, besides learning how to identify them and to understand their behaviour. The Birdwatching tourists look for increasing their list of life, it means, the list of the species of birds observed during all their life. This list is taken accurately: where it is written down: the place, date and in some cases the ecosystem where the bird was seen. This tourist also enjoys wild areas, attractiveness that has great importance in Peru thanks to the extraordinary diversity and quantity of natural scenarios. 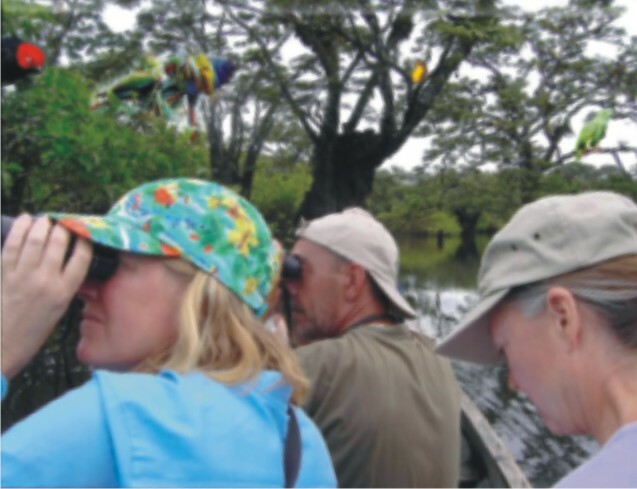 In our region, the locality of Chiguata is presented as the principal destination for the Birdwatching, if we keep in mind that important species are very easy to be observed in this area. Such as the strange Picocono of the Tamarugo (Conirostrum tamarugense) is practically non observable in another place of Peru and there are lots of them during the dry time. Another case is the one of the Andean Avocet(Recurvirostra andina) in Salinas's lagoon of the National Reserve of Salinas and Aguada Blanca, observable in the previous time to the rains, as well as the three species of Andean flamingos, all of them endangered, there have been counted up to 24 thousand individuals, together of the 3 species that provide an unique show and of special beauty; besides several specialist birds and of interest that here are common in the queñua forests and the closest moorland. It is also possible and easy to observe a group of endemic species (they only live in the western Andes of the Peru), such as the Thick-billed Miner (Geositta crassirostris) and the Black Metaltail (Metallura phoebe). The bird community of the district of Chiguata represents 42% of the reported species for the region Arequipa that being articulated with Mejia Lagoons National Sanctuary with 207 species of birds, they give a total of 325 species approximately, the almost total of those registered in the region and approximately 85% of the birds of the Southwest of Peru. Chiguata has an altitudinal gradient that goes from the 2600 m of altitude to the 5822 m of the Misti volcano, and life zones of Subtropical Low Montane Deserted moorland (SLM - dm), Subtropical Montane Deserted moorland (SM - dm), Subtropical SubAlpine (SSA - dm), Subtropical Alpine Wet Tundra (SA - wt) and Subtropical Nival (SN). Dry moorlands with columnar cactus. In the area of Pampa and Loma Linares at an altitude of 2600 m, where prevail the bushes, low grass, plus the columnar cactus. Riverside mountains and cultivated fields. The area of the bridge Agua Salada, El Infiernillo and the gulch of Tilumpaya at 2800 m of altitude provide a very interesting group of species inhabitants of the riverside mountains beside the seasonal creeks where it dominates the chilca and the cortadera. The cultivated fields, mostly of potatoes, alfalfa (Medicago sativa) and corn, surrounded by willows and molle (also known as Peruvian peppertree) trees, have their own diversity of birds. Moorland of Gynoxys and forests of Queñua: From the 3400 m of altitude in the old highway to Puno in the localities of Miraflores, El Simbral and Cacayaco, there are the patches of a bush called Gynoxys, transitional to the very interesting Queñua forests (Polylepis rugulosa) where species that are not in other atmospheres inhabit, as the bird of the queñual (Oreomances farseri), strictly associated to this hábitat. Another important bird is the Picocono of the Tamarugo (Conirostrum tamarugense), practically not observable in another place of the Peru due to the accessibility, which is also abundant during dry time. These forests are also important because of being the only woody resource at this altitude, for the residents, what has taken them to a threat state. 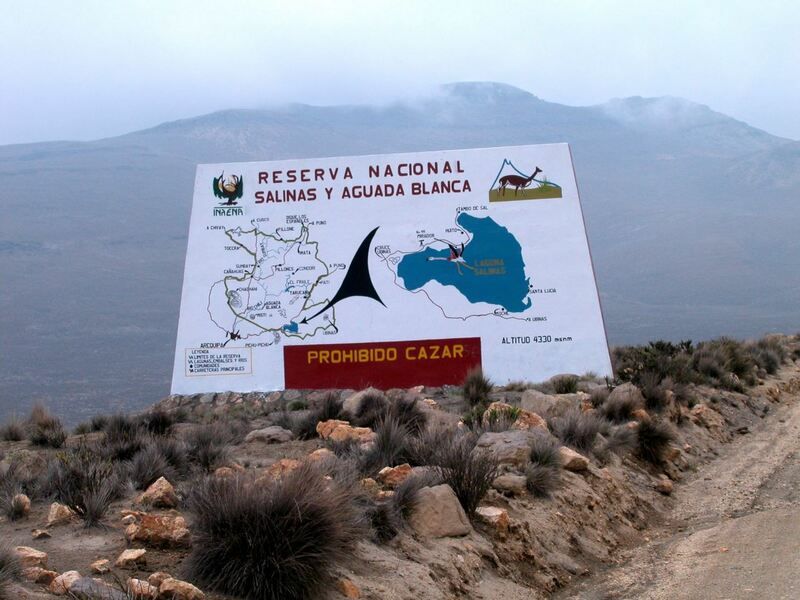 High Andean tholars and pajonals: From here, we are already in The National Reserve of Salinas and Agua Blanca. 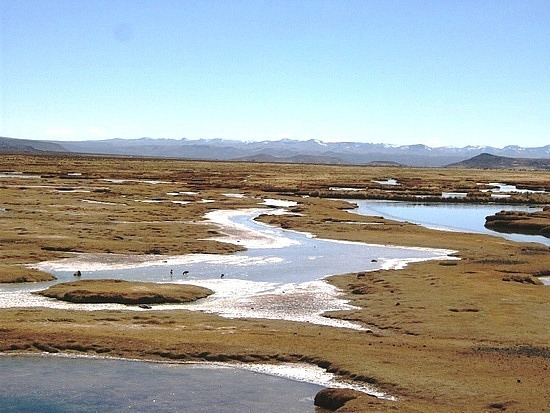 Over the 4000 m of altitude the range and tholars are located (Parastrephia Sp) in the highland, place inhabited by family groups of wild vicuñas. Range of Prepula: in this atmosphere, located on the 3000m of altitude to the 3400 m, they dominate the low grass and some bushes with very beautiful flowers; also, in this area there are plantations of eucalyptuses. Another area to practice birdwatching, is the Rinconada bridge, near to the town of Espíritu Santo, where the White-throated Hawk (Buteo albigula) can be seen, one of the few registrations for this side of the Andes. The Range of Santa María that ascend toward Mosopuquio, also exhibits interesting species. Bofedal: the Bofedal of Huito are dominated by the grass of pad size (Distichia muscoides), which are used by the local residents as shepherding place for alpacas. The town of Huito possesses a very advisable road that flanks Salinas lagoon where the bofedal and rocky hillside birds can be observed. 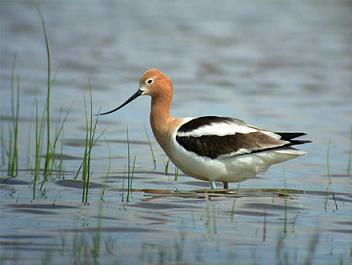 The species that can be observed are mainly ducks, the grebe, Andean coot and the yanavicos or puna ibis.